$21 for one or $20 each for two or more! Original Extreme Cream® 4 oz. Plastic Jar...$21 for one or $20 each for two or more! 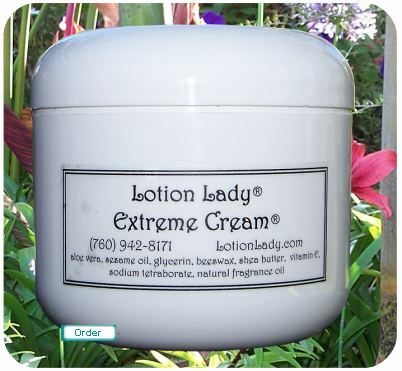 Absolutely Unscented Extreme Cream®, 4 oz. Plastic Jar...$21 for one or $20 each for two or more!